Takeshi Hamashita, arguably Asia's premier historian of the longue durée, has been instrumental in opening a new field of inquiry in Chinese, East Asian and world historical research. 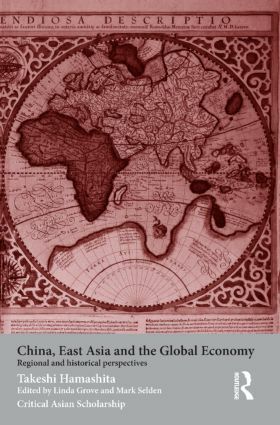 Engaging modernization, Marxist and world system approaches, his wide-ranging redefinition of the evolving relationships between the East Asia regional system and the world economy from the sixteenth century to the present has sent ripples throughout Asian and international scholarship. His research has led him to reconceptualize the position of China first in the context of an East Asian regional order and subsequently within the framework of a wider Euro-American-Asian trade and financial order that was long gestating within, and indeed contributing to the shape of, the world market.